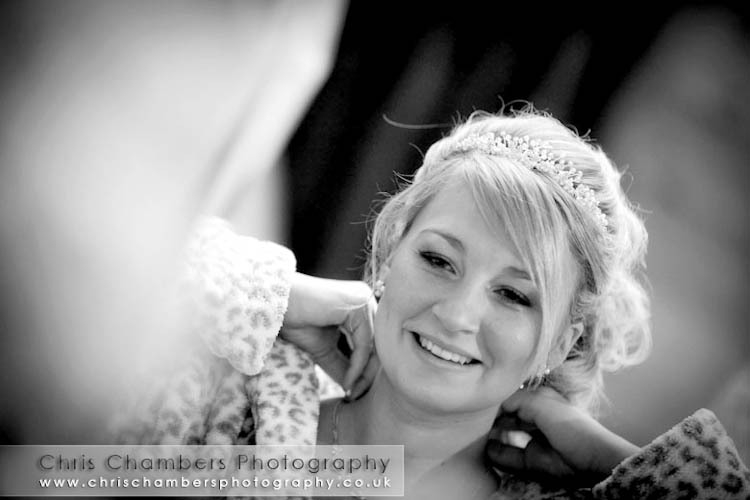 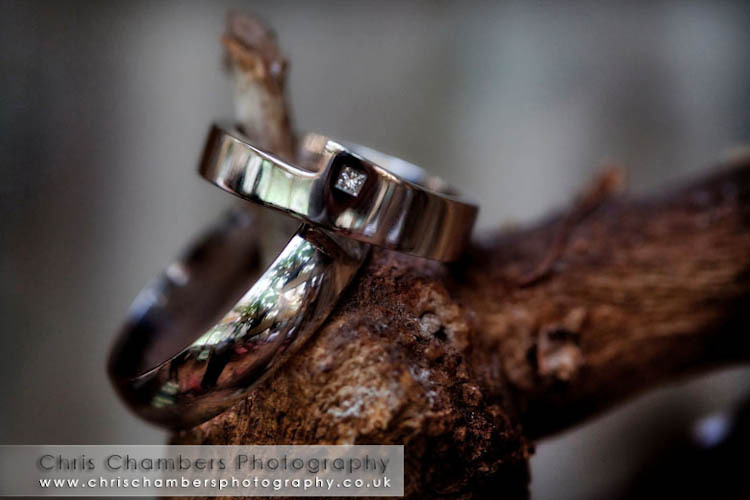 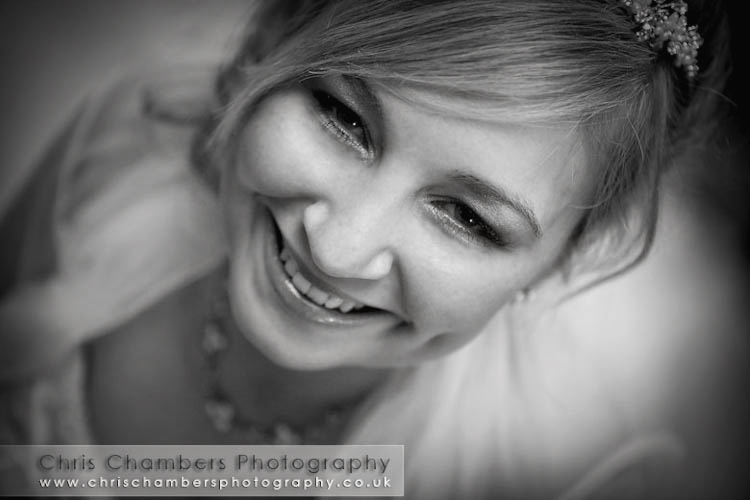 Michala and Matt were married on Sunday afternoon at Crab Manor in Asenby North Yorkshire. 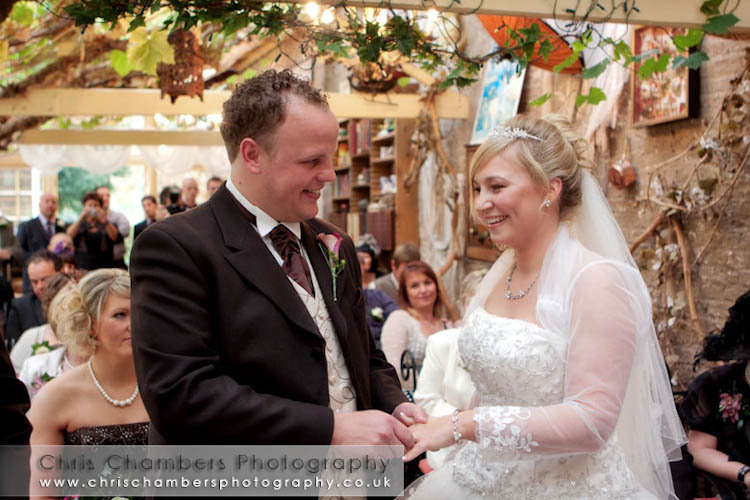 The ceremony took place in the very bright conservatory before guests enjoyed a drinks reception outside, the weather thankfully staying dry and remaining reasonably warm for late November. 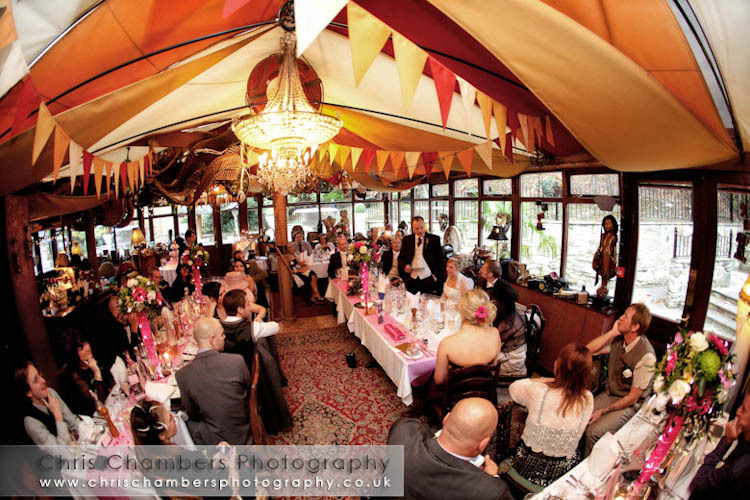 Michala and Matt had chosen Crab manor for it's intimate nature and with less than forty guests they had plenty of time for chatting to everyone whilst candids were shot. 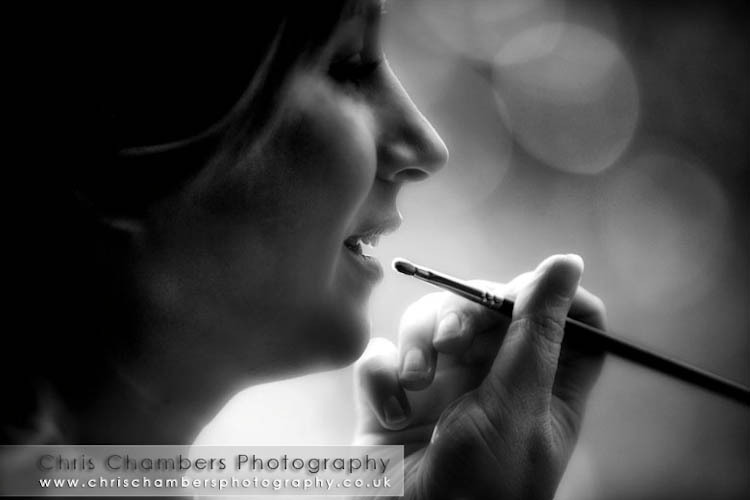 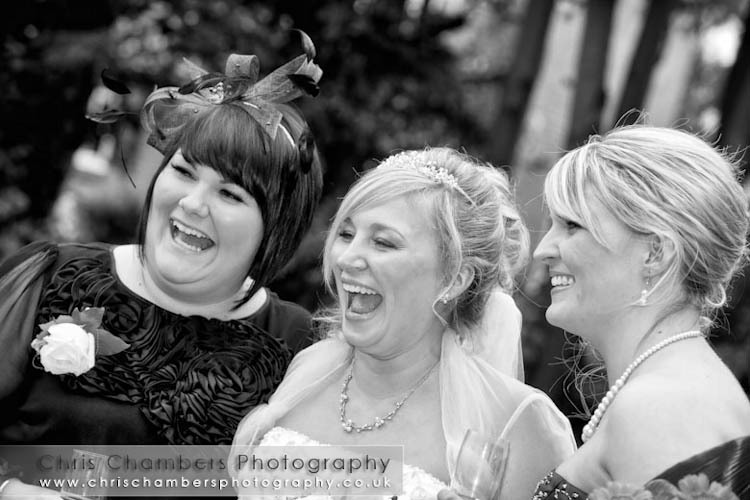 Wedding photography from Crab Manor in Asenby North Yorkshire. 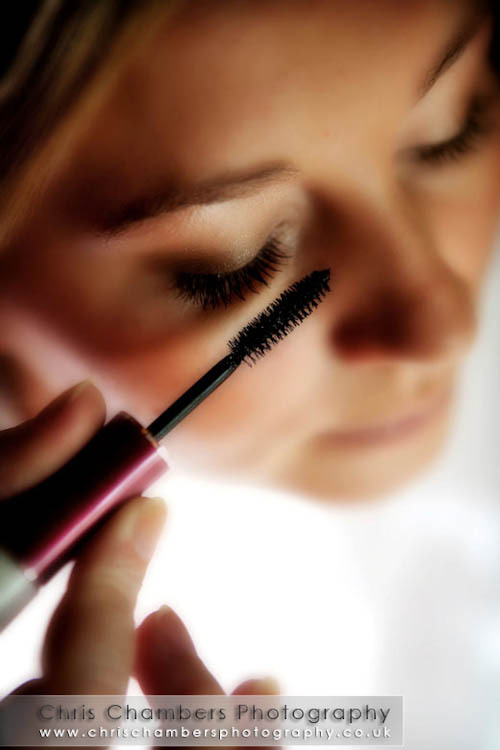 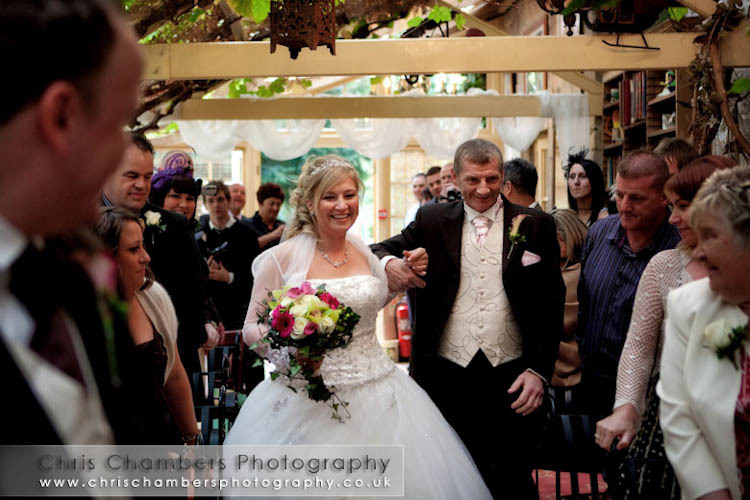 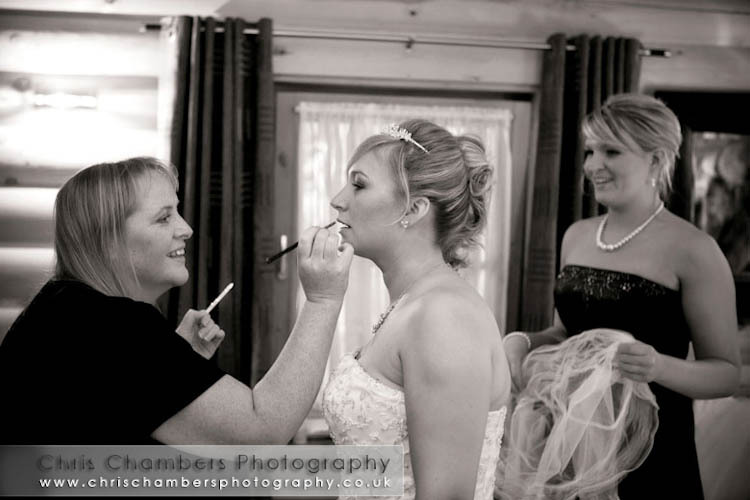 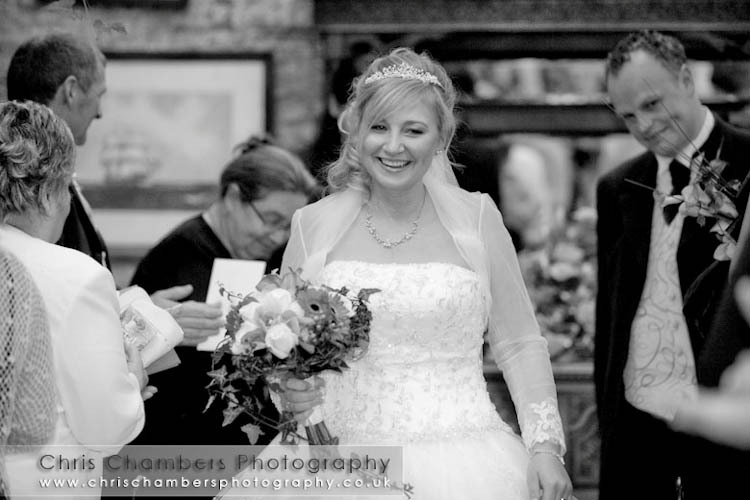 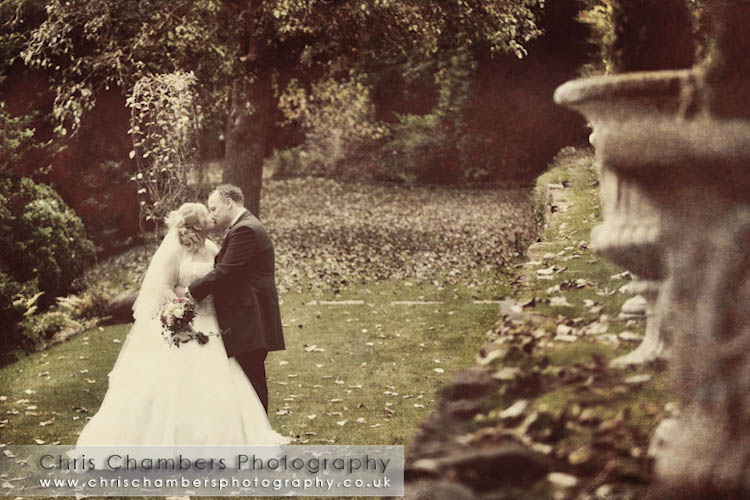 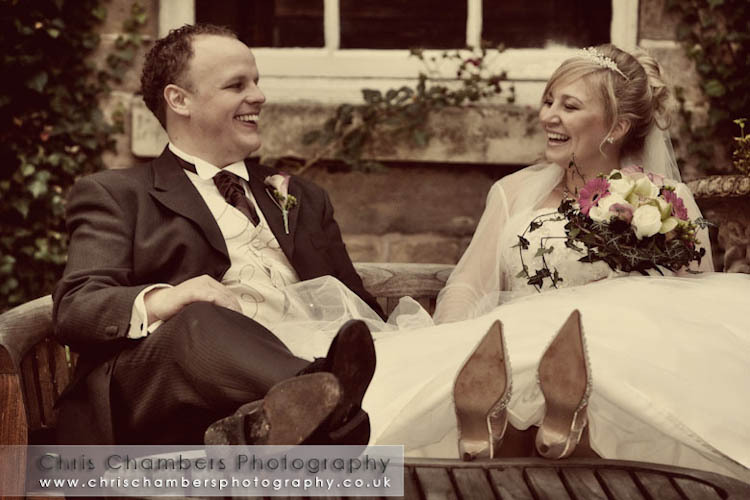 Crab Manor wedding venue near Thirsk is an intimate wedding location and great for stunning wedding photographs. 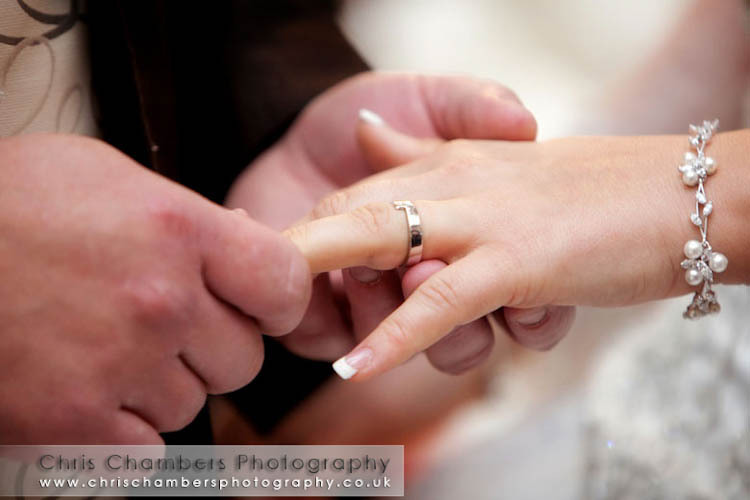 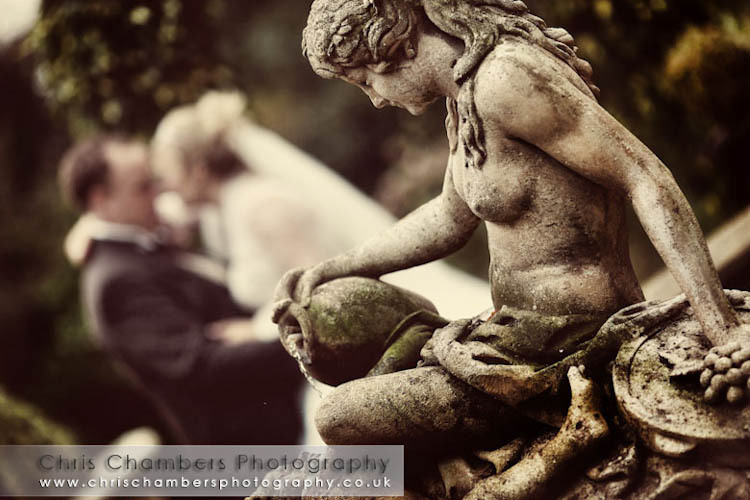 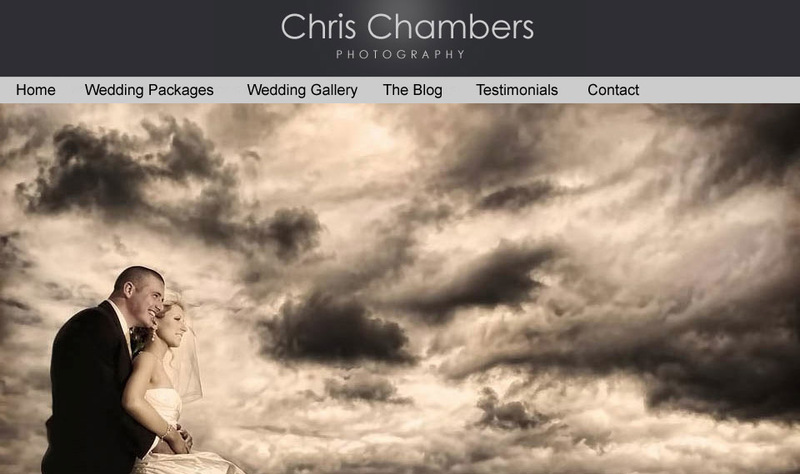 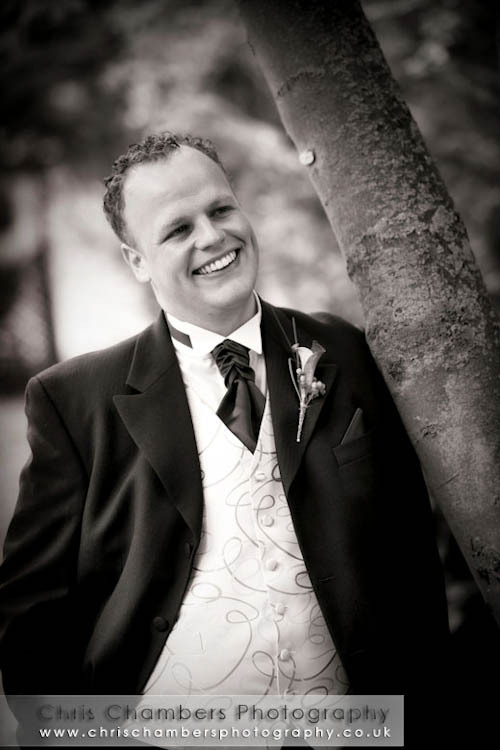 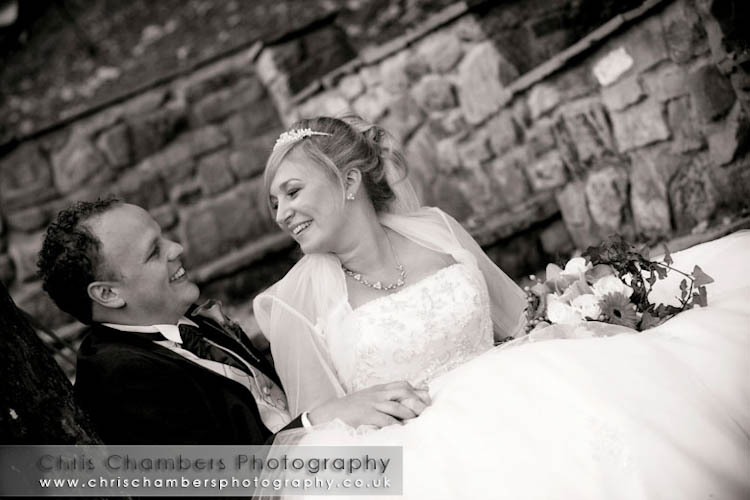 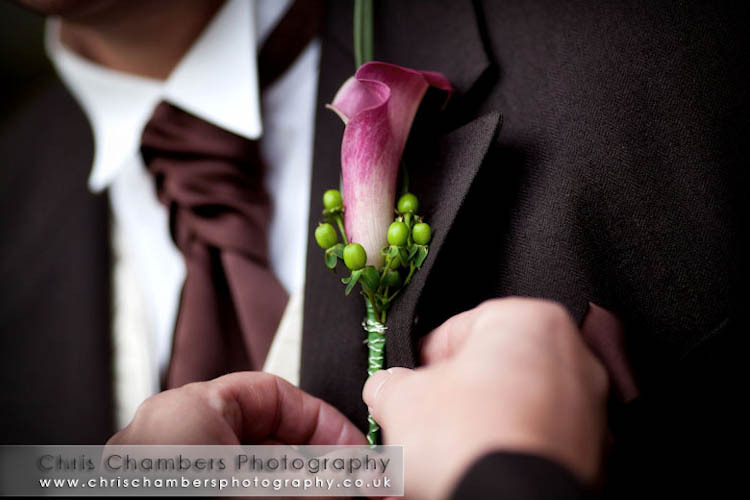 West Yorkshire wedding photographer Chris Chambers offers all inclusive wedding photography packages in and around Yorkshire and beyond.